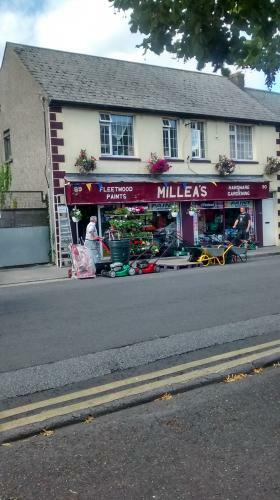 Welcome to Milleas Home Garden DIY a family run business for over 50 years based in Clonmel Co, Tipperary. 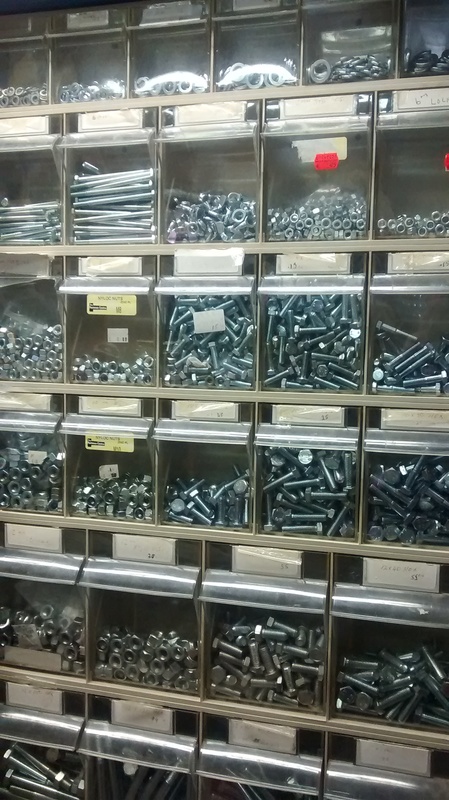 For many years now we have served the D.I.Y enthusiasts and general construction worker providing an adequate range of light hardware supplies. 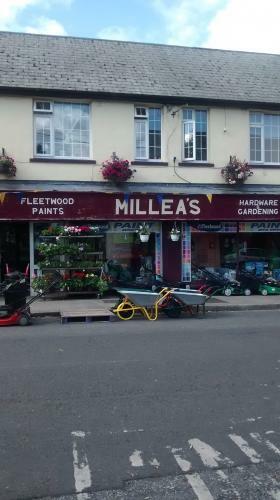 "SUMMER GARDEN SUPPLIES AND PLANTS NOW IN STOCK"
"We engage with expert advice delivering quality hardware products at all times"
We are stockists of Fleetwood Paint. 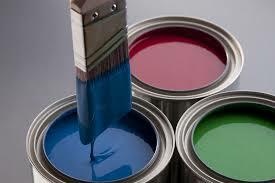 We host the the Every Colour Paint Mixer to ensure you get the precise colour for your home decor. 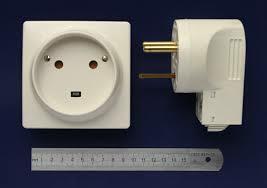 Call to see us here in Irishtown for whatever electrical item you require. 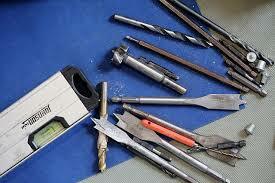 We have all your requirements and more for home repairs and improvements. 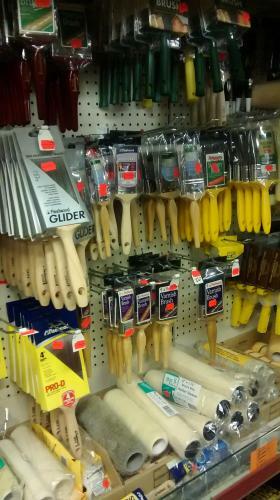 Call to see Paddy and Dermot for information on D.I.Y supplies. We got all you need for those little or big jobs. Whether your in the Agri, manufacturing trade or simply a home DIY'er we have a satisfactory level of Fastners and Workshop consumables. 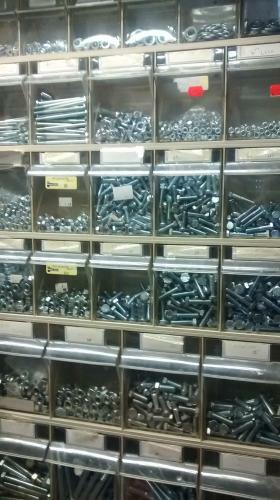 Whatever your business or sector is, our range of consumables is sure to satisfy your workshop needs. 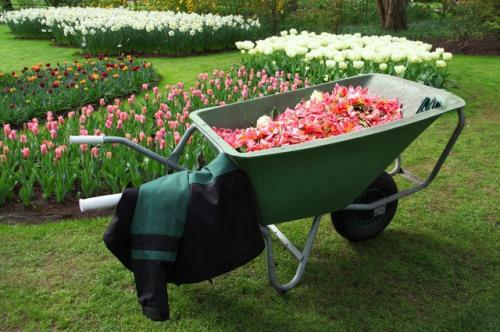 We supply a vast range of garden tools consisting of everything from a sledge to a hoe. 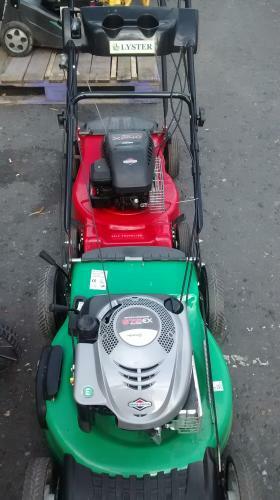 Check out our lawnmower and chainsaw range. 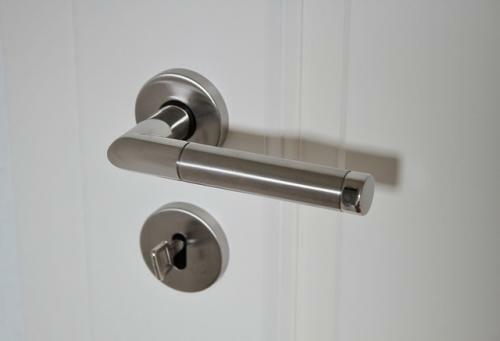 We make your choice of quality door hardware and accessories simpler. 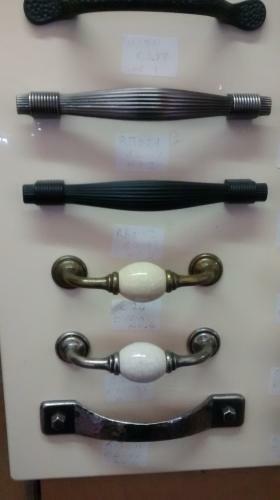 We have a vast range to choose from to keep within your home decor styles. Through careful selection of quality Ironmongery products we deliver solutions which adds to the decor and functionality of any building. 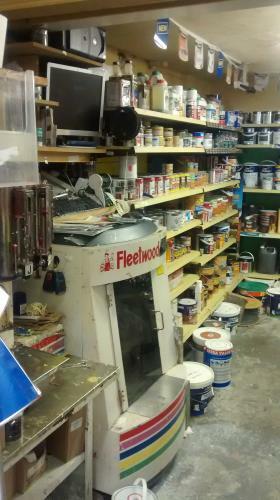 Founded in 1950, Fleetwood is Ireland’s largest indigenous paint company in the manufacture, development, distribution and sale of coatings and related products to professional, industrial, commercial and retail customers. Located in Virginia, Co. Cavan, Fleetwood employs more than 130 people and hosts Ireland’s largest paint laboratory with over 15% of its personnel actively involved in Research and Development. It is here that Fleetwood chemists develop and test innovative new products before making them available to more than 400 retailers across Ireland and International markets. EVERY COLOUR MIXER MACHINE: We also provide the every colour mixer machine and colour charts here in our stores in Clonmel so you can be assured of securing nearly every colour to suit your home decor. 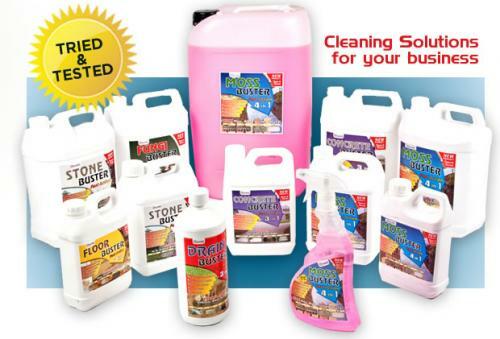 Wes.Chem ARE Ireland's newest distributor of cleaning chemicals for the home and business. Wes Chem not only provide quality cleaning products to the home or to your business but also caters for automotive sectors. The flagship gardening product is the incredibly effective Mosskiller: MOSSBUSTER. 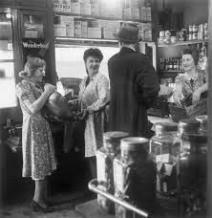 We display a wide number of products from Wes.Chem which you can purchase from our stores here in Irishtown Clonmel. Through careful selection of quality Ironmongery products we deliver solutions which adds to the decor and functionality of any building.